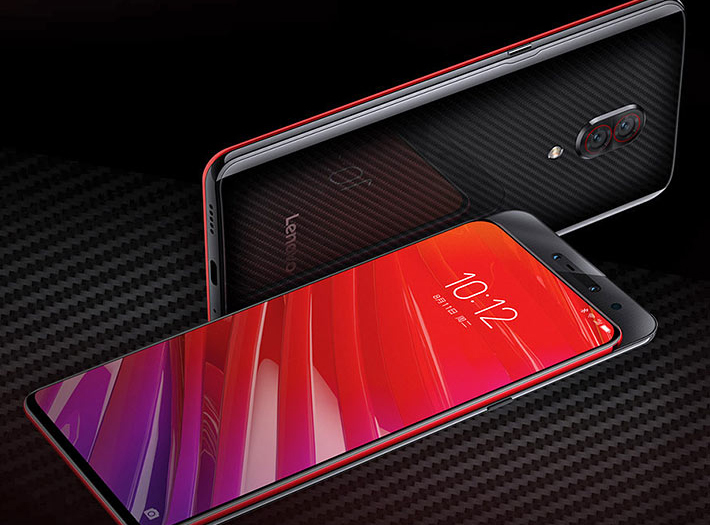 Lenovo is a company that finds it difficult to translate its successes in the personal computer world into continuous growth in the smartphone market, even if it includes the brand Motorola Which it bought from Google - but the attempts and ambitions are still alive and big, and now get a new look with the Z5 Pro GT that sounds like a racing car and is supposed to be as fast as one. 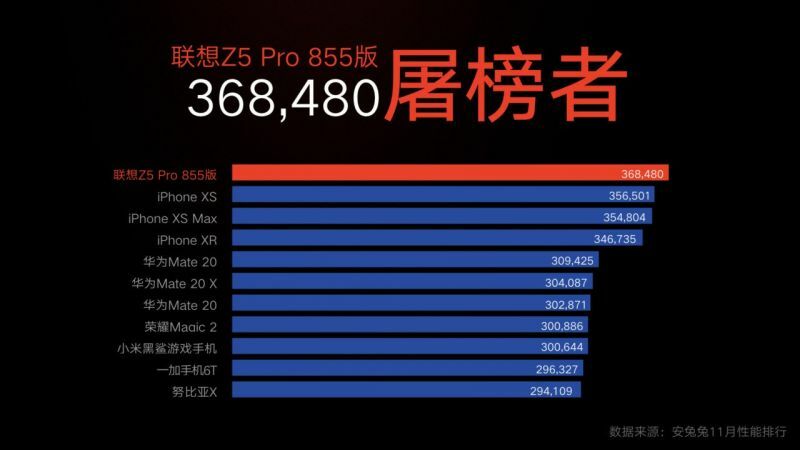 The Chinese manufacturer's flagship product for the new year successfully precedes all competitors and first adopters chip The new and impressive Snapdragon 855 Qualcomm - when according to the Lenovo The Z5 Pro GT achieves a rather remarkable score of over 360,000 points in the popular Antutu test, which is even higher than the maximum score we have heard so far. Another impressive innovation in the smartphone is the dynamic memory sector - with no less than the 12GB of the LPDDR4X on the top model, along with 512GB of fast storage. Not really clear why the system Android May be in need of such a volume, but as a solution to looking to the future (far?) We certainly will not resist it, especially when the price tag sounds quite competitive. 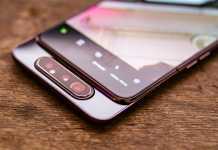 God-lenovo The Z5 Pro GT offers a Super Screen AMOLED 6.39-inch and 2,340 × 1,080 without a fault, because the front cameras are hidden beneath the surface using a mechanical slider mechanism as seen inXiaomi We Mix 3. The smartphone features a built-in fingerprint scanner under the screen, the Android OS XUUMX Oroo with Lenovo's ZUI interface, a speaker with Dolby's Atmos technology support, chip Built-in NFC and 3,350mAh battery with fast charging support - but at the same time what is missing in the model is protection against any official water and dust standard, 3.5 millimeter jack for headphones, expansion slot for cards microSD And a built-in FM radio receiver. 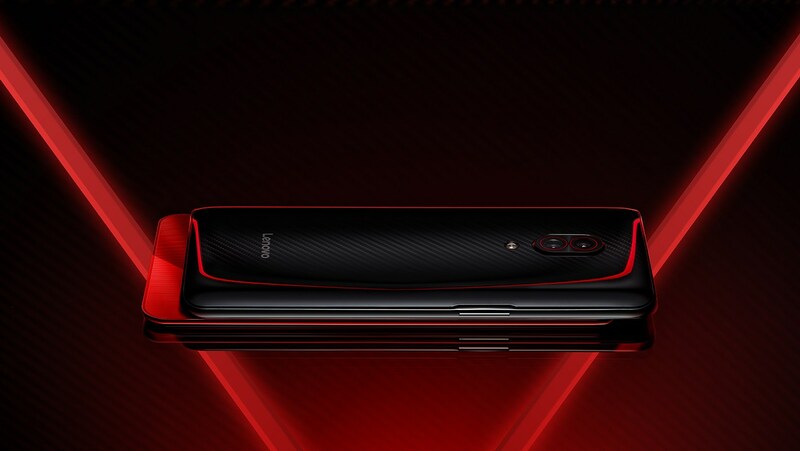 Beyond the slider mechanism that reveals a pair of front cameras with 16 megapixel resolutions and 8 megapixels, the device will also offer a pair of rear cameras with 16 megapixel resolution and 24 megapixels, providing a sporty look that includes elements of intense color that decorate the rear With a black finish embedded with carbon fiber. The weight of the model will be 210, and the thickness of 9.3 millimeters can be considered chubby than normal, probably in all the choice of mechanism that removes the fault, as well as the use of a biometric sensor under the front of the display panel. The Z5 Pro GT is not Unlocked Perfect but not close to it, but it is probably a glimpse of the technical specifications we expect to receive in many flagship products over the coming year - 512GB and perhaps even more as a standard at the top end, 10GB of dynamic memory and even more, extended screens of more than 6 inch 'And of course Snapdragon 855 chips everywhere. Let's hold on to the fact that competitors can provide us with even more promising photo sets, סוללות With more impressive capacity, speakers Doubles and defenses against the ravages of nature. You fell in love with power? 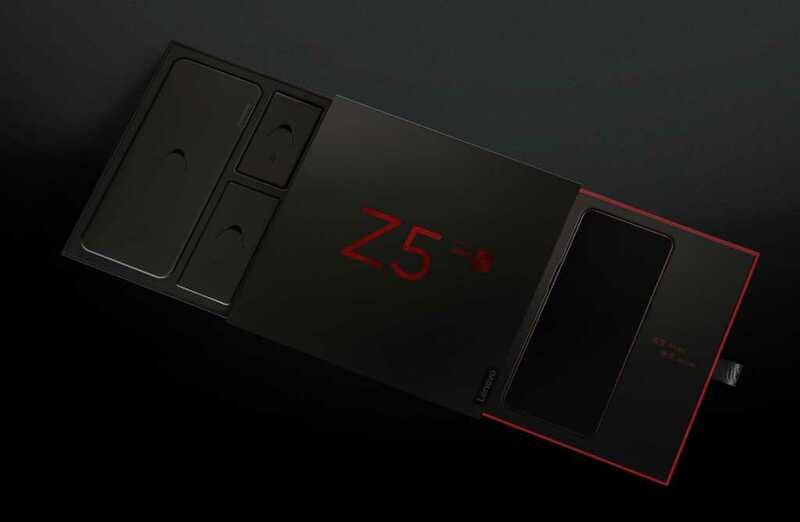 The Z5 Pro GT will first be available in China starting about a month or so at a price equivalent to about $ 390 for a 6GB model of RAM And 128GB for storage, $ 500 for an intermediate model with 8GB dynamic memory and 256GB built-in storage - and finally 650 dollars for everything with the 12GB RAM And 512GB for storage. what do you think? Let's tell in comments.